September | 2017 | Is Watch? 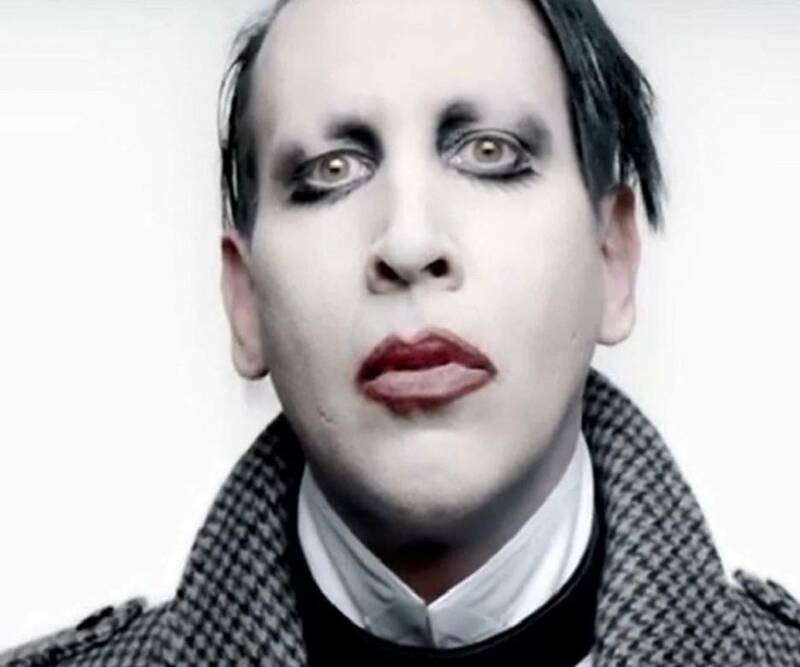 Marilyn Manson was a huge star with hit songs during the 80’s and 90’s. He made a name in the industry not just for his songs, but for his ridiculous overall styling. With full makeup on, he can look really scary. However, most of his loyal fans would ignore the looks and just adore him for his talent. Others are a fan of the look and would even follow his style. 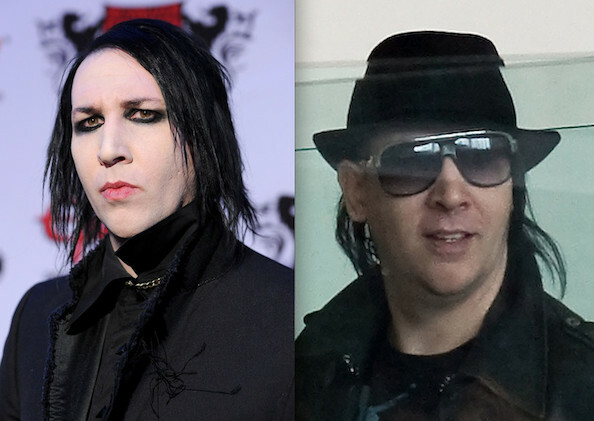 Marilyn Manson without makeup looks different, but not necessarily in a good way. With full make up on, Marilyn looks scary. Without one, he is just as creepy. He looks like a serial killer on the loose. 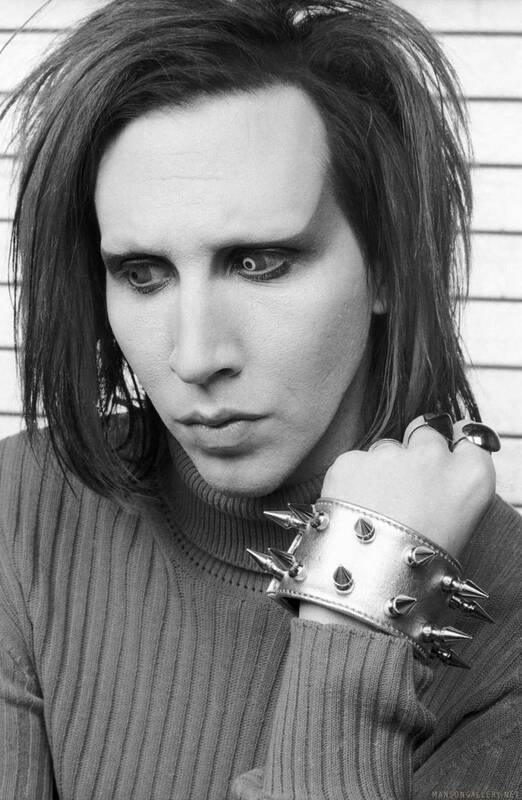 He was photographed looking like this and he seems to be just a regular rocker. He still has that edgy look, but not that creepy. Sometimes, it is difficult to imagine someone like Marilyn dated the stunning Rose McGowan. It seems to be an impossible fit. He was even married to Dita Von Teese. Dita is such a stunning woman. She may also have weird fashion choices, but not as creepy as Marilyn. This image explains why Marilyn just could not appear in public without any makeup on. He always had to put on ridiculous makeup because without one, it is even scarier. Marilyn could have easily benefitted from a surgery. 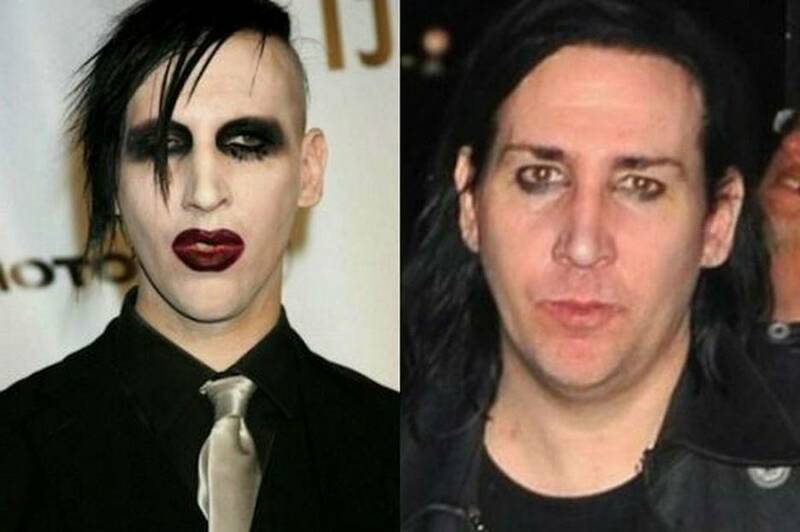 He decided to take a different path instead and went for ridiculous makeup. In a way, Marilyn is a genius. He has banked on crazy makeups, contact lenses and overall image to hide his hideous face. 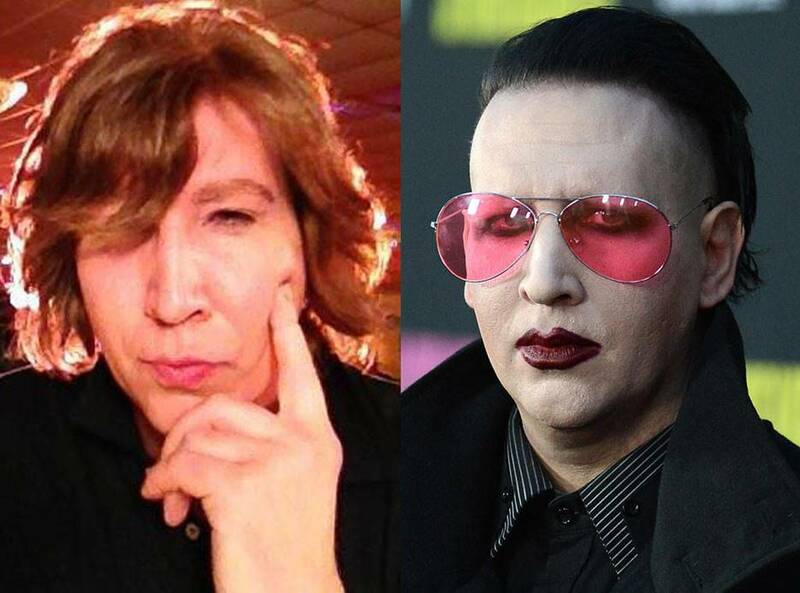 There’s just something wrong with Marilyn’s looks without makeup on. 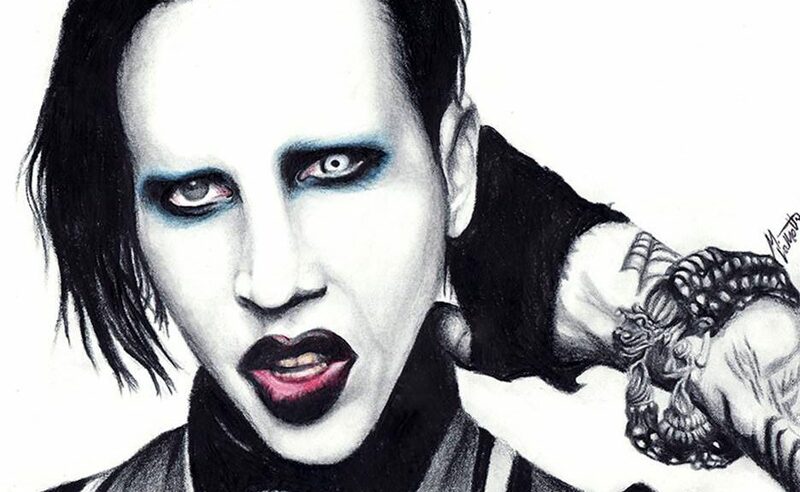 He is easily among the least attractive artists ever. 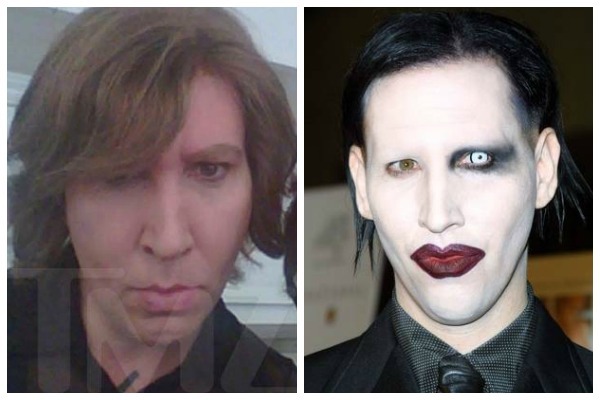 Would you believe that as horrifying as this is, his image without makeup is even worse? You might be glad seeing him in this ridiculous makeup. 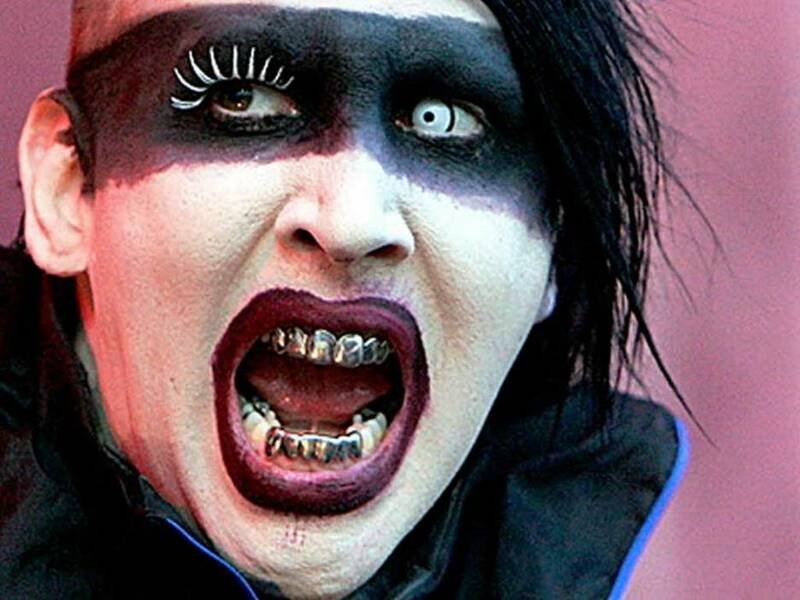 He was definitely able to make a career out of this crazy look. The good thing is he is talented and creative. Otherwise, his career could have easily ended before taking off. 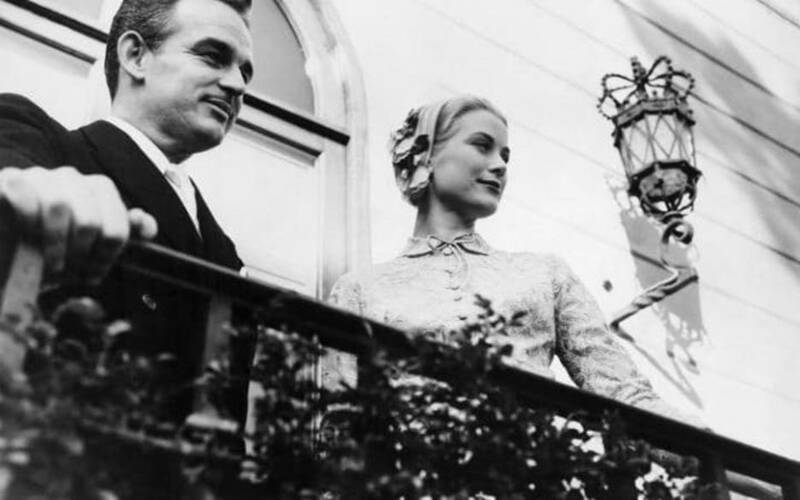 Grace Kelly was at the height of her acting career in Hollywood when she gave it all up to marry Prince Rainier III of Monaco. The wedding happened in April of 1956. 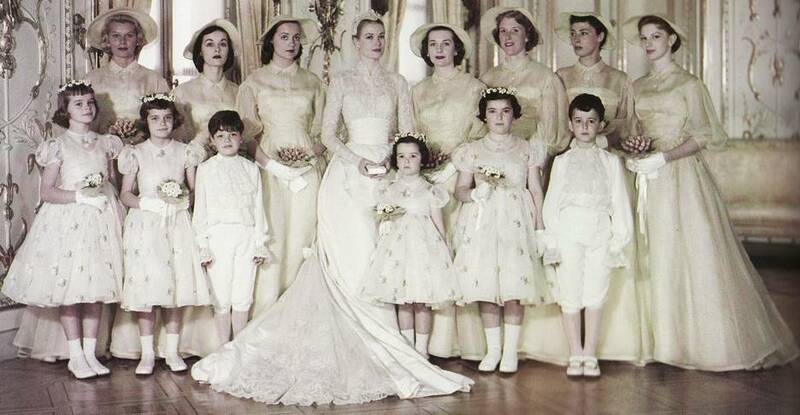 It was dubbed as ‘The Wedding of the Century’ by the media. 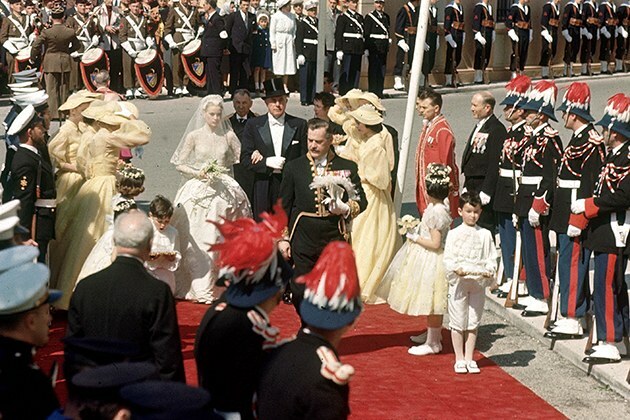 After that, she focused on her duties as Princess of Monaco. 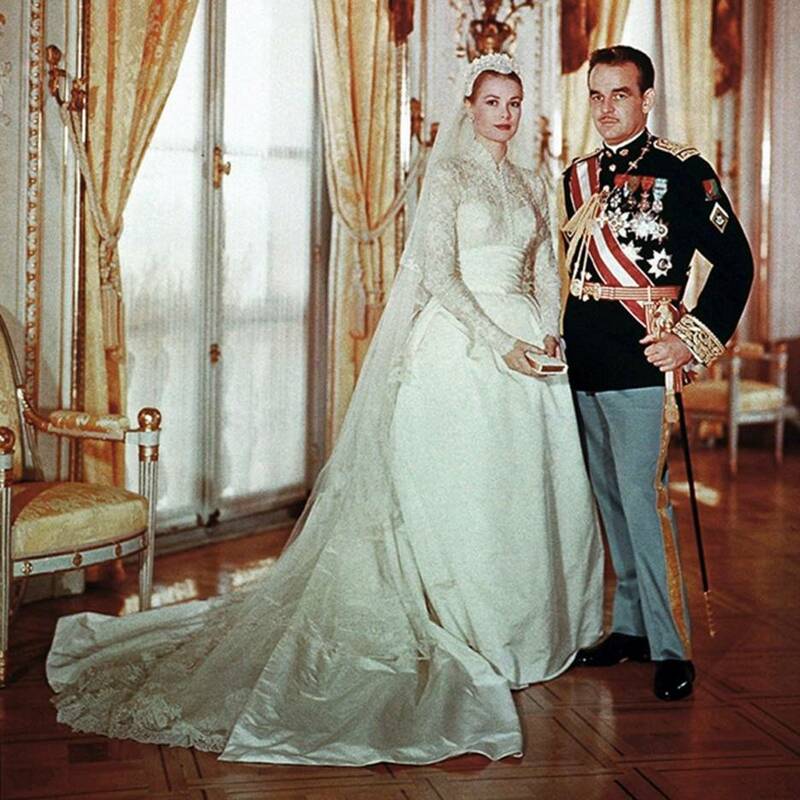 Grace Kelly’s wedding dress made her look like the royalty that she had become. 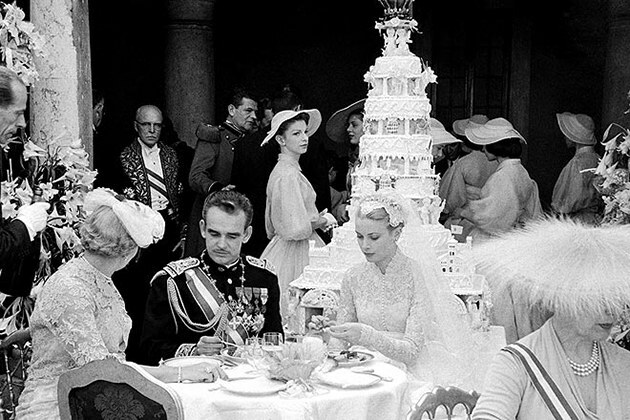 Here is Grace Kelly looking elegant while taking a photo with her court. She certainly looks lovely in her wedding dress. 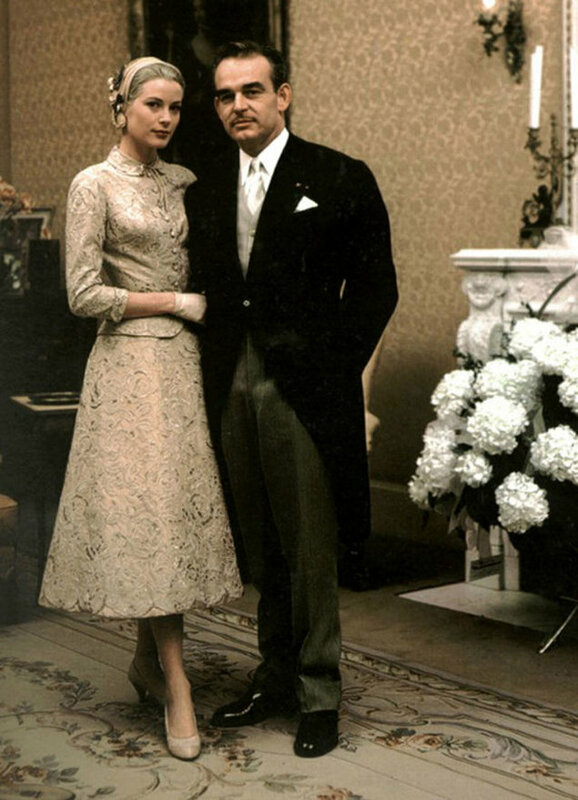 The gown was designed by Helen Rose who created most of Kelly’s costumes, dresses and gowns for her Hollywood events. The photo above was taken after the couple’s civil wedding rights while looking out to the crowd. Grace certainly looks happy with her new life. 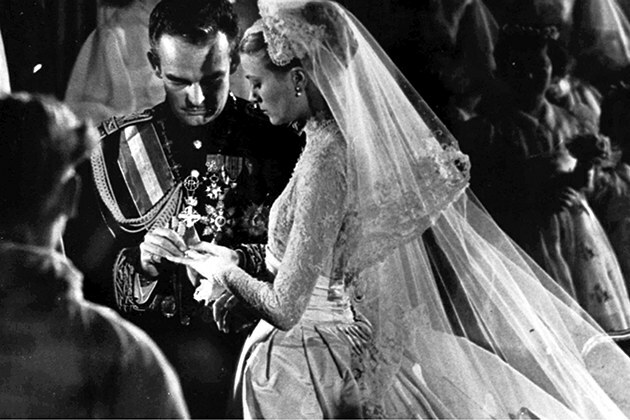 Grace Kelly’s wedding dress is considered one of the most influential gowns in history. 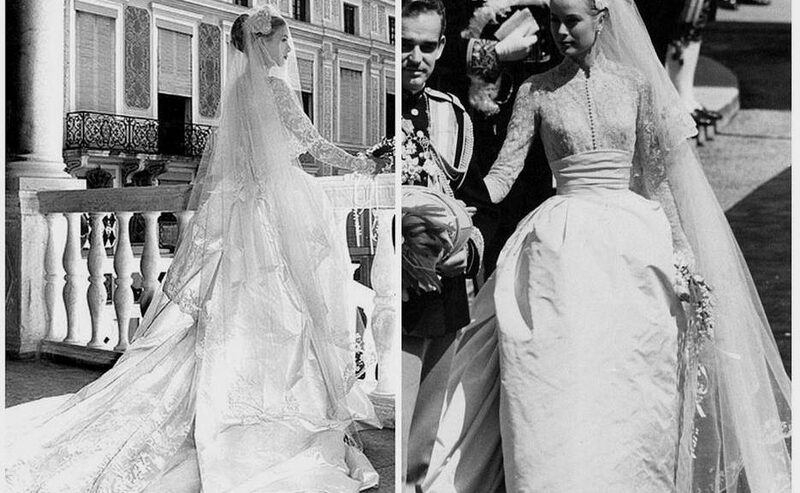 It has influenced the design concepts of several wedding gowns of fabulous women. One of the greatest designers of all time, Oscar de la Renta said that with her dress and regal appearance, Kelly epitomized the new definition of ‘icon’. Here is the couple in another photo after their civil wedding rites ceremony. Even in a simple dress, she looked stunningly beautiful. It is a known fact that Alexander McQueen’s creative director, Sarah Burton, used Kelly’s gown as the inspiration for designing Kate Middleton’s wedding dress. 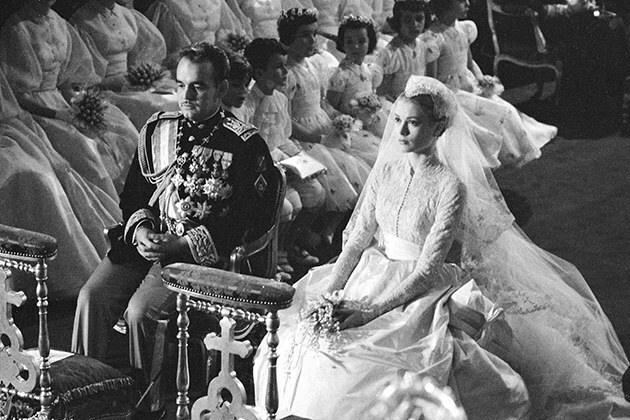 The ensemble that Rose designed included a prayer book encrusted with pearls, shoes, a veil, and a headdress, which she all wore with elegance. 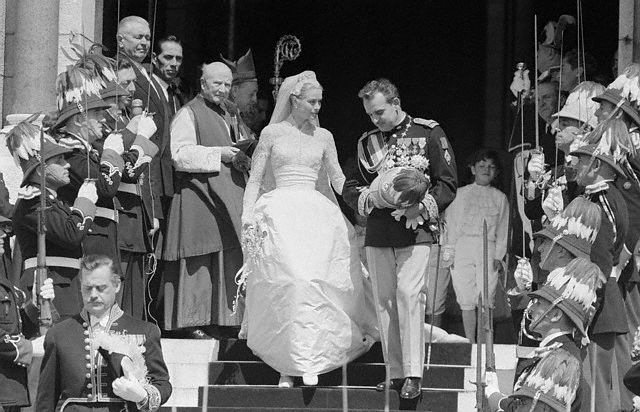 At this point, the couple was about to seal the marriage with Prince Rainier placing the ring on Grace Kelly’s finger. At the reception, Kelly and her husband looked absolutely beautiful in their gown and suit. They both had a wonderful time that day.